A space for those who have fallen short of whatever standards you've held yourself to. Whether you've folded your wings up on your own accord and chosen not to fly, or your wings have been folded for you and you feel like you aren't allowed to fly. I hope my ramblings and run-on sentences find you wherever you are. 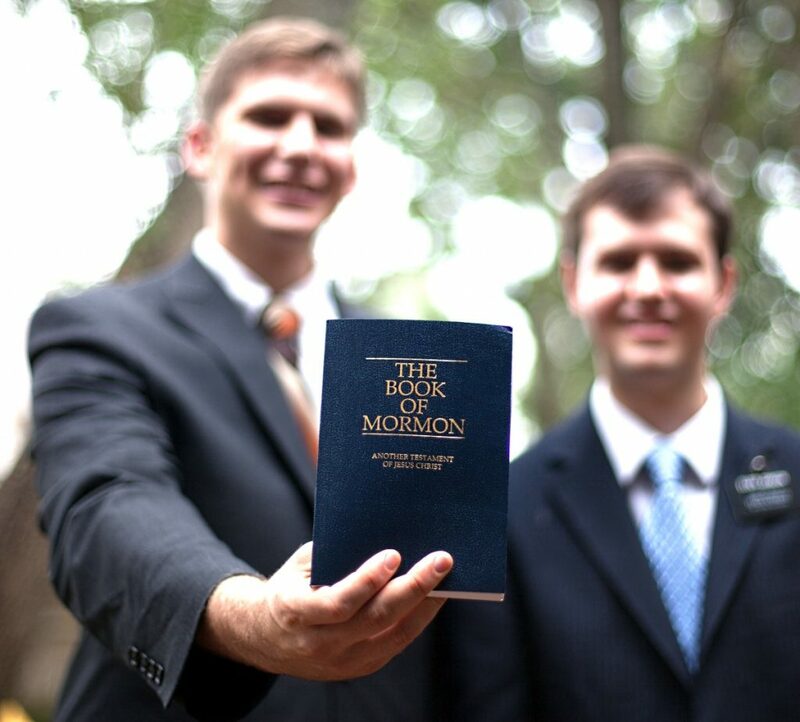 I almost became a Mormon at age 16. I am going to go on a rant about churches for a moment so if you aren't a churchgoer or you think everything your church does is perfect you may want to just stop reading here. I want to speak for a moment to those who believe in the local church but are aware that there are some issues we need to deal with. Someone drove away from KFC/Taco Bell without their Mountain Dew. I looked at my coworker and said: "you want it?" She said, "no I don't drink caffeine." "What? Is it against your religion?" this was a line I used frequently when someone made what was in my mind a ridiculous comment. Was it insensitive? yea but when you're 16 you can get away with saying stupid things, and honestly in 2002 people were a little more thick skinned. Anyway, she said yes it is LOL! She is Mormon and I felt like an idiot, but it began my first real dating relationship. It wasn't long until we began talking marriage, not in the sense of we should get married but the topic came up and that's when I realized that I had to make a life decision. Mormons can't marry non-Mormons. In order to continue in this relationship one of us was going to have to switch religions. I started digging pretty deep into the Mormon beliefs and used every tactic I could to convert her to my way of thinking. It ended with a tear-filled conversation at a pizza joint where we concluded that it made no sense to continue the relationship if it could never move past dating. That New Years Eve, I remember being in a spiritual crisis. I was still really mad about the break-up but there was something so attractive about the Mormons that I had gotten to know that past year or so. It was this simple: they were nice and they stuck to their convictions in a nice way. So here I am at a new years party at 16, the only underage person there. I had a lot of the jello at that party, and as I was laying around on the pool table thinking about her and looking at my jello intake at 16, and I realized I may be wrong about my convictions and beliefs. I put the jello down, got off the pool table, and went upstairs where I sat until I saw the sun come up. I was arguing with God all night, not about a girl, but about the church. If simply being nice and holding to a certain set of convictions can make a person contemplate their entire belief system. No doubt, "infatuation" with a girl played a part, but if what they believe is not true and what I believe is true, why am I the one "jello-ed up" on a pool table, with a lot of hate in me, and they are the ones who look and act a lot more like the Jesus I say I believe in. To add to that, why is it that the church people I associate with have more mean things to say about them, and about a lot of people, but this Mormon group has never said a mean word about anyone I know or my beliefs. God spoke this into my heart that night, "I want you to be nice, and I want My Church to be nice." It was through that relationship that God made it clear to me what a man named Paul wrote in a letter to the Roman church around 60 AD. "Or do you show contempt for the riches of his (talking about God) kindness, forbearance and patience, not realizing that God’s kindness is intended to lead you to repentance?" Kindness has a power to it! Kindness can be used in all sorts of ways. It can be used to manipulate, to sell, to convince, but it is also what God uses to bring people to Himself. CAN WE JUST BE KIND!? Here is a thought, what if the, I don't know, the world defined the church, and those in it, by the way we love. I think I think Jesus said something about that. "They will know us by our love" We can't even love our own right. The people we share deep spiritual truths with, a people who believe in the same God and savior can't be kind even to each other. Before my broken halo experience, I was a pastor of a well-respected church in the community. I would frequent other churches when I had time off and I will never forget hearing about this particular discussion that was had about me. It came out after I had blown my life up, but here is how it went: "We knew he was broken because we were discussing how he wore jeans and sat up front at our church when he visited" How boring is your life that you would discuss the state of a mans heart based on the clothes he wore to a church service? Is it any wonder why a generation is growing up and not even giving the church a second thought. They are growing up hearing us discuss trivial aspects of other people's lives and making judgments about them. You know why I sat up front? Because I wanted to hear what was going to be said, you know why I wore jeans? because I like them. Churches don't get to define what "nice clothing" is. Let's be nice! How about we love the broken people in our midst instead of blasting them. I know the Bible doesn't talk about this but what if we didn't gossip (sarcasm). Oh my goodness, what if we tried to help each other. What if when people were at their lowest we went down to where they were and sat with them. Let me help those who have Broken Halo people in their lives. "Let's get lunch sometime" "I'm here if you want to chat", these are platitudes whether you mean well or not. We don't know if you mean it or are just being nice. Here is what you ask, "When is the next time you are available?" This shows us that you are more concerned with what we are going through than your schedule. I walked away from the Mormon church going I don't agree with what they believe but they're really nice people and I can understand why they are growing. What if the church looked like that. What if the world looked at us and thought "You know, their beliefs are a little out there, but I wouldn't mind if my daughter dated one", or "I'd hire them to work the books, I love having them in customer service" His kindness leads us to repentance, your kindness will lead others to contemplate His. When is the last time you had an all-out honest discussion with God? Even if you aren't sure you believe. When is the last time you even argued with the ceiling or yourself for 3 hours? These moments can bring clarity. Share a time when simple kindness had a huge impact on you. I had a Mormon employee, a lifeguard at a pool I managed, and she became my assistant manager because of the very qualities you mention here - always kind and polite, absolutely faithful and honest, hard working, and totally dependable! It gave me pause too, since I had only heard about Mormon marriage practices and Joseph Smith. As a teacher, we are told to foster "critical thinking" as it is one of the "highest levels of thinking." But, when we go about judging others, what a nasty business critical thinking becomes. Brings to mind John 7:53 as well as the sheep and the goats in Matthew 25:31. After reading this piece, I think I'll wear jeans to church every Sunday just to provide fodder for gossips. Oh, and to answer your very challenging question, a "time when simple kindness had a huge impact" on me is one I am loath to publish, but it fits the bill here. I had a young dog - a beautiful, intelligent, half-grown Vizsla that I was training to run with me, and through my own stupidity she was hit by a speeding car and killed instantly. It was my all fault, and I was destroyed by my utter responsibility in the loss. I gathered the dead dog in my arms and gently placed her lifeless body in the bed of my truck. A woman arriving to walk her own dogs saw me at my tailgate hugging the dog while weeping. She came up behind me and took me into her arms in a big bear hug. I was drenched in sweat and blood, and a perfect stranger showed me mercy in a very physical way. I will never forget this stranger, an angel disguised as a human being, and I always keep an eye open for a rather large blonde woman driving a black SUV with two golden retrievers, a woman who, no questions asked, delivered the love and mercy of God to me when I most needed it. I owe her much gratitude. Oh wow! What a sweetheart, I hope you find her someday. e.g., "© 2018, Broken Halos. Travel theme. Powered by Blogger.